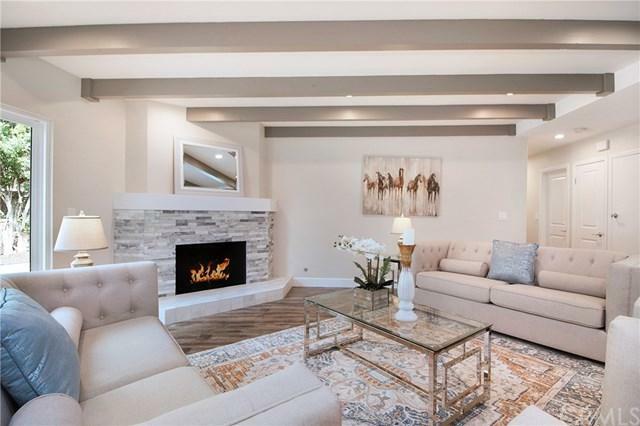 Come fall in love with this perfect home for an extended family. 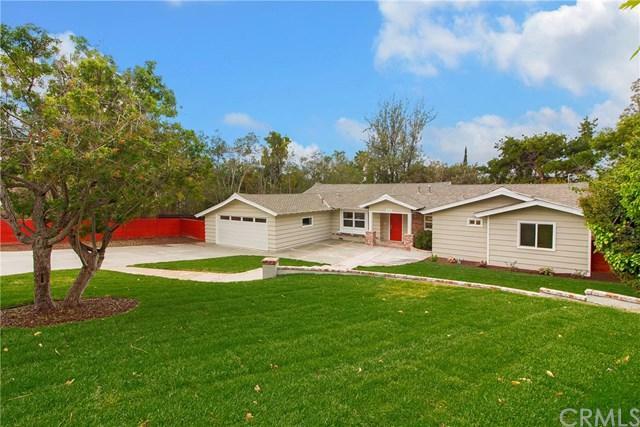 With 2 master suites and an extensive backyard, this fully upgraded home is tucked away in the quiet hills of North Tustin! This single-story home has been repiped with new PEX plumbing and has a new upgraded electrical and HVAC system. 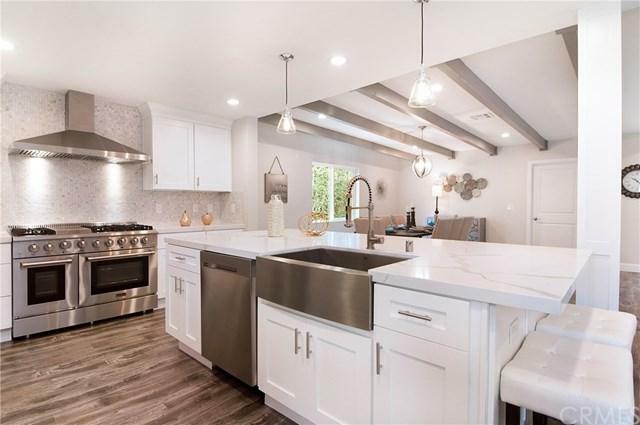 Inside the front door you are greeted by a large, open concept living room and kitchen.The kitchen boasts all new stainless appliances, quartz countertops, a large stainless steel farmhouse sink, new cabinets and light fixtures. The home's TWO master suites each come with their own fully-upgraded bathrooms with marble tiles and frames showers doors. All of the new can lights have energy efficient light bulbs and all of the windows have been replaced with double paned glass.Beyond the living room an inviting patio deck is the ideal venue for outdoor living.The driveway is newly poured and extended to allow for RV parking. All work was completed with city permits.